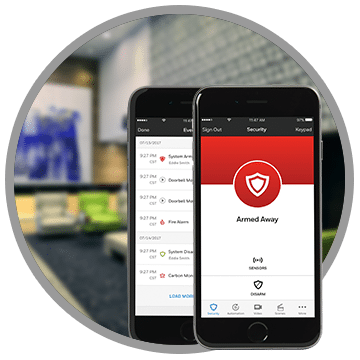 Specialized Industries Need Specialized Security Solutions. We know your business and we understand your needs. 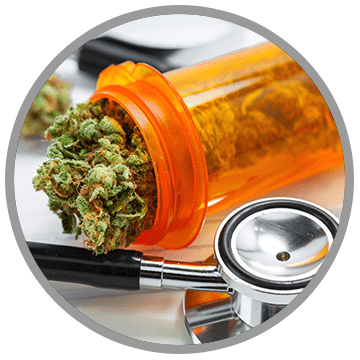 Medical marijuana is one of the largest cash crops the United States has ever seen and growing exponentially. But dispensaries face some serious issues. Not only is it necessary to comply with a multitude of federal, state, and local laws and regulations, the money yielding industry get a lot of attention-- unfortunately, some of it from would be criminals. 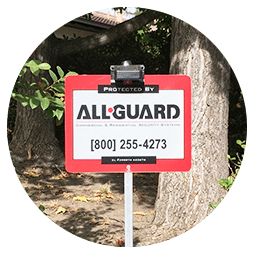 All-Guard Systems has supported the changing needs of the Bay Area commercial industries for over 60 years and works ahead of the curve to provide the latest technologies and anticipate special needs in areas of compliance. Specializing in engineering fully compliant, custom security systems specifically for the cannabis industry. 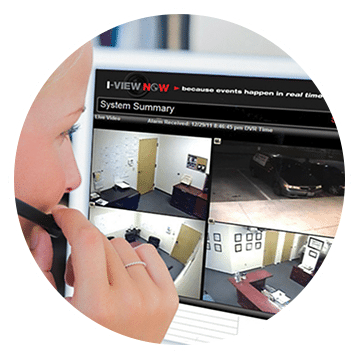 Why should cannabis retailers consider professional security and monitoring?